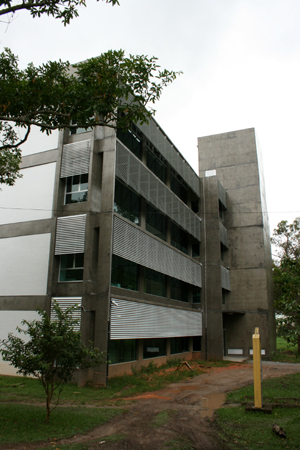 The Central Laboratory of Structural Molecular Biology (CEBIME) was inaugurated on 31 March 2011, as a result of the partnership between UFSC and the Rede Proteoma (Proteome Network) of the State of Santa Catarina and the Rede Integrada de Estudos Genômicos e Proteômicos (Integrated Network of Genomic and Proteomic Studies). 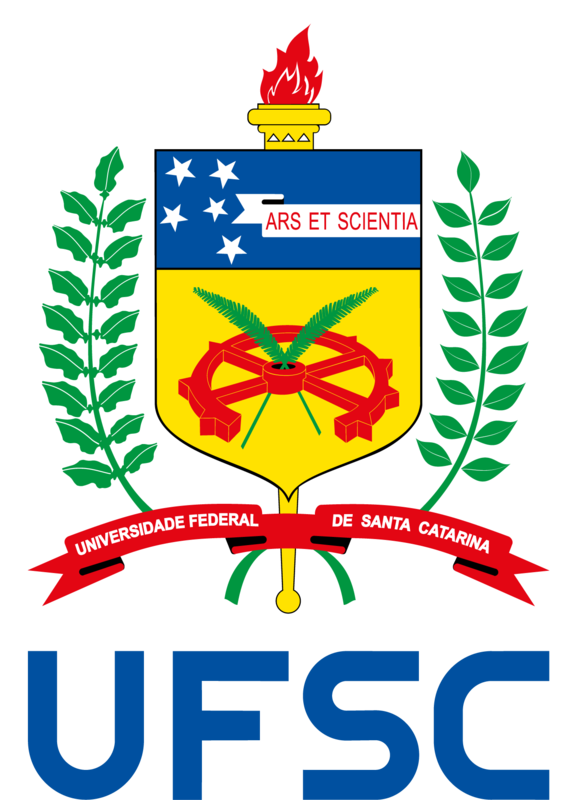 Funded by the Ministry of Science and Technology, through the funding agencies FINEP, FAPESC and by UFSC, the lab is aimed at the structural analysis of proteins, small molecules, nucleic acids, synthetic and natural polymers. Using state-of-the-art equipment, its activities strengthen the institutional networks of research on proteomics, bioinorganic chemistry, medicinal chemistry, polymers and other related areas. CEBIME hosts the Rede Proteoma [Proteome Network] of the State of Santa Catarina. It’s located next to the Central Laboratory of Electron Microscopy, close by the University Restaurant. For further information, visit CEBIME website.